You call the shots...from anywhere. 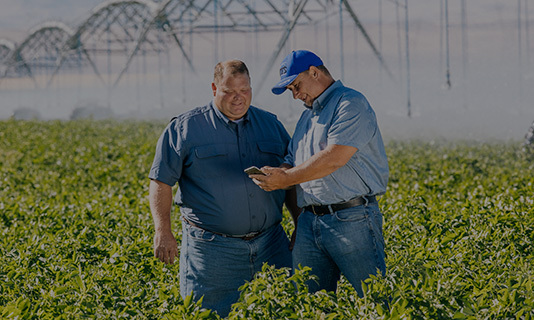 AgSense utilizes digital modem technology to keep you connected to your farm. Control your irrigation systems, bin and barn fans – and more – all from a state-of-the-art software platform, available on your PC, smartphone or tablet. 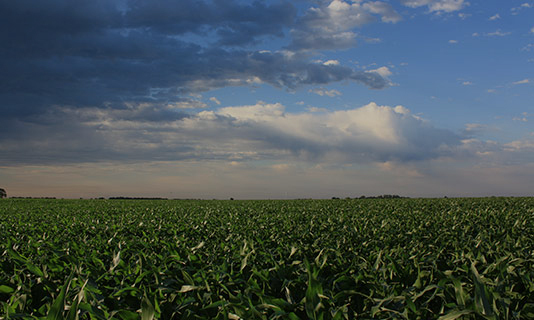 Weather, irrigation and soil moisture conditions are at your fingertips. Even when you’re not looking, you can stay informed with up-to-the-minute text message and email alerts. Relax and enjoy life, and leave the rest to AgSense. Take worries off your mind and work off your shoulders. 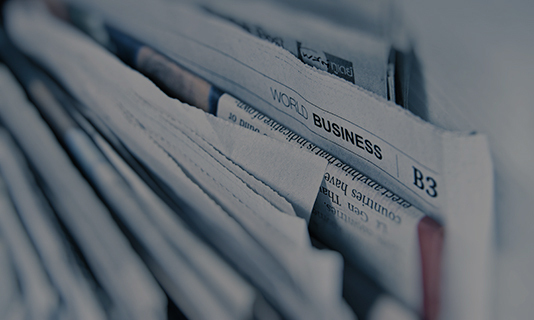 Easy-to-read, customizable data helps you make smarter, more informed decisions. Not only will it help take the guesswork out of farming, but it will also make irrigation district reports a breeze. Successfully implement precision irrigation with AgSense. 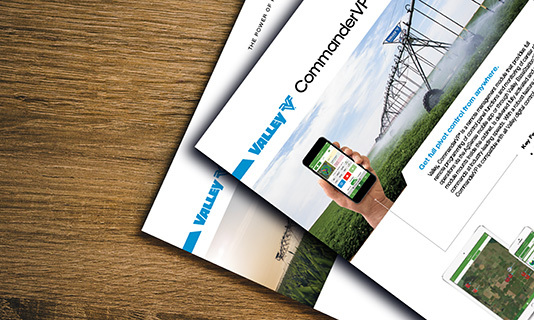 More remote-managed irrigation than all other brands combined. AgSense® powers your farm. 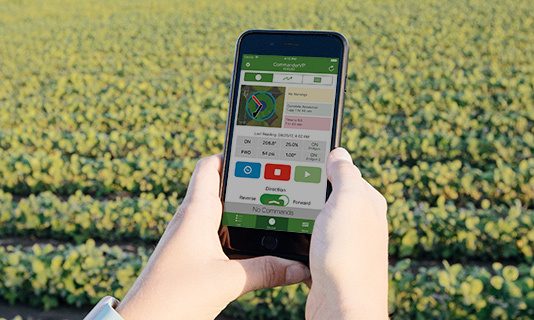 With it, you can access real-time information about your operation, control center pivot irrigation remotely, and monitor your farm through your smartphone, tablet or PC. Stay on top of things, wherever you are. AgSense dealers provide you with premier technological advice and service. Finding your local AgSense dealer is easy! 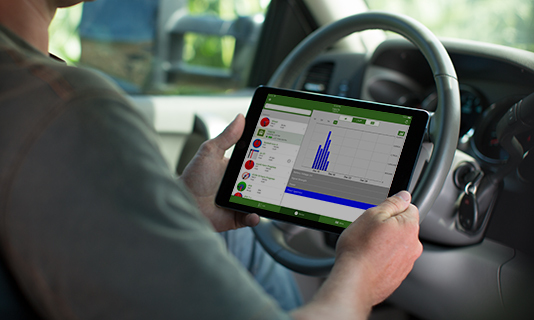 Manage a mixed fleet of hydraulic and electric pivots on a single dashboard. AgSense offers the most advanced and easy-to-use irrigation management system in the industry. AgSense weather stations remotely monitor rainfall, temperature, humidity, wind speed and direction, solar radiation and leaf wetness. View current flow meter readings and access historical data. AgSense makes it quick and easy to generate and submit reports for regulatory agencies.